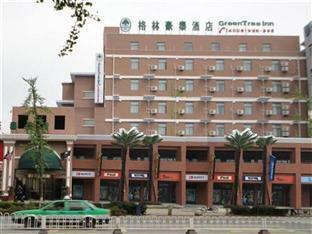 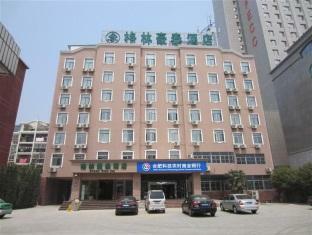 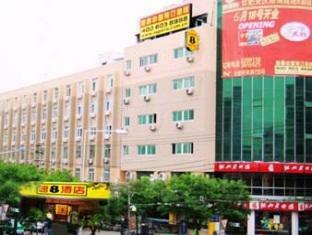 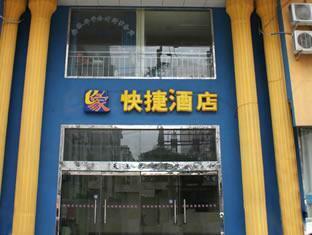 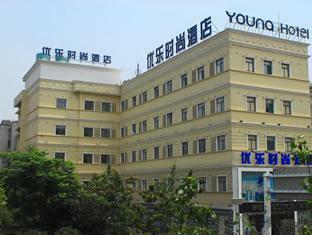 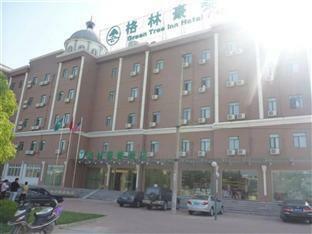 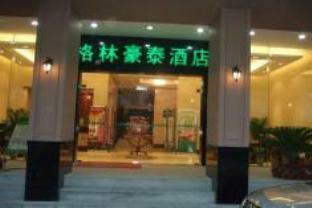 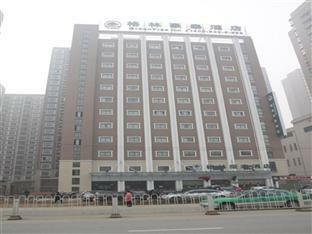 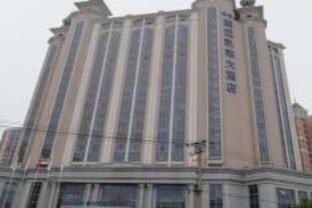 Asiahotels.net provides great choices of 23 hotels in Hefei. 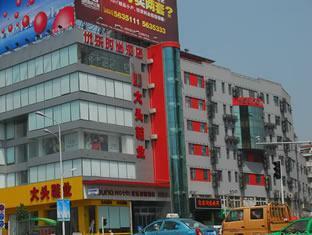 There are 1 Popular Areas in Hefei. 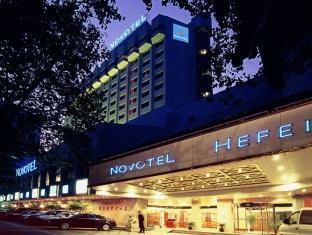 Please select Hefei map below to view a detailed map and available hotels accommodation in the area.